The other week we showed you the XB Elegant Edition Xbox 360 Case, that was designed to give your Xbox 360 a completely new look, now someone else is bringing out a case for the Xbox 360 that will transform its look, the ZooZen Overcase For Xbox 360. 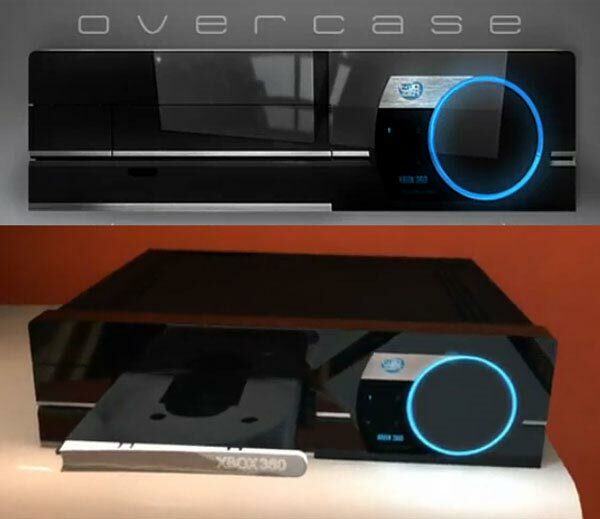 Unlike the previous case, where you had to remove the Xbox 360 from its original case, on the ZooZen Overcase all you have to do is remove the faceplate and the case fits over your Xbox, check out the video of it in action below. It seems like a clever idea, as you don’t have to take your Xbox out of its original case, at the moment the ZooZen Overcase For Xbox 360 is just in the concept stages, lets hope we see these cool cases in the shops soon.